Hi, I'm Scott Malthouse and I run Trollish Delver Games. 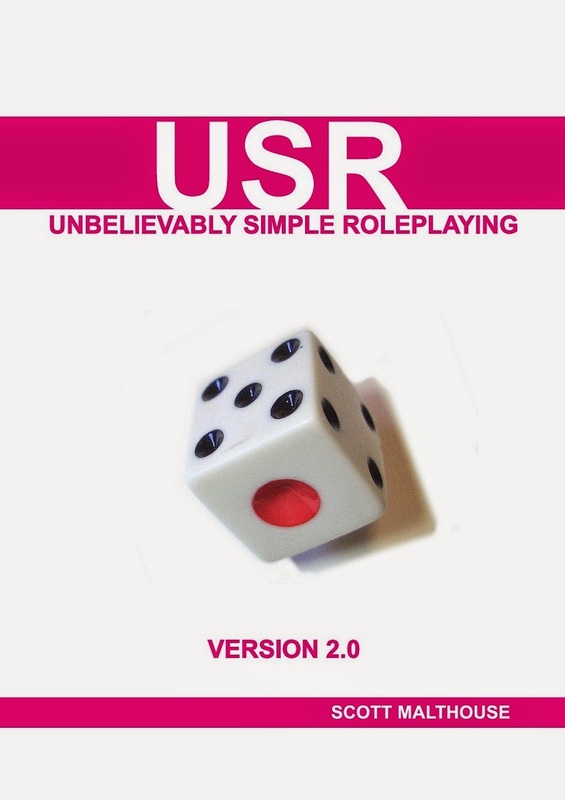 Some of you might know my work on the Unbelievably Simple Roleplaying system (USR) or adventures I've written for Tunnels & Trolls. I have a passion for making games and game material, but I can only put out so many books per year off my own back. 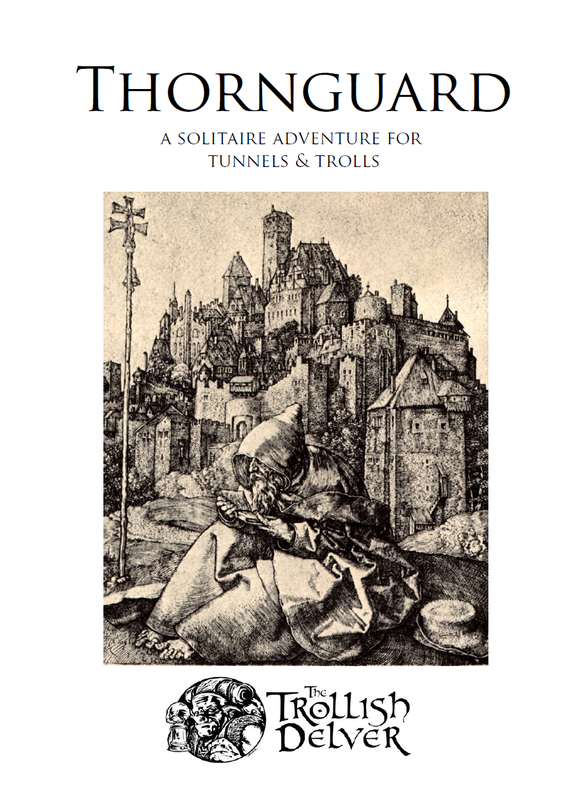 To date I've written a host of Tunnels & Trolls adventures, USR, USR 2.0, USR Cyberpunk, Halberd Fantasy Roleplaying and more. If you read my blog, Trollish Delver, you will see that I'm already blogging about new USR settings like Galaxy, Full Moon Defence Squad and Mythos. These are really exciting projects that are perfect for anyone who likes rule-lite play. I put out a tonne of free content, and I will continue to do so, but I could really use some help along the way. There are artists, editors, layout designers and others I want to be able to pay to make my work the best it can be. I'd really appreciate anything you can spare to help me create great games for you. What Are My Plans for Future Books? Somnium Void (formerly USR Galaxy): A space opera setting filled with war, aliens, exotic planets and, most importantly, adventure. Beyond Fear (USR Mythos): A setting for weird investigative tales inspired by the works of Lovecraft, Chambers, Derleth, Blackwood and more. Full Moon Defence Squad: Box of Tricks: An urban fantasy adventure currently being written on the Trollish Delver blog. In a city where vampires, ghouls, werewolves and other dark beings live a parallel existence, only one department can hold back the tide of evil. Beyond those? I have setting plans for dark fantasy and sword & planet, as well as other material such as a villains codex, vehicles codex, solo gamebooks for each setting, and a new edition of Halberd Fantasy Roleplaying. Your patronage will ensure that I can put out high quality setting supplements, adventures and other material. I really thank you for taking the time to look over my Patreon and for considering donating to me. You're an awesome person. You have my heartfelt thanks and sincere gratitude for helping me with my work. You also have access to the Patron-only stream where I will be bringing exclusive updates on USR work. You will receive a heartfelt thank you plus your name in the Patreon page of each of my books. You also have access to the Patron-only stream where I will be bringing exclusive updates on USR work. You will receive a heartfelt thank you, your name in the Patreon page of each of my books. 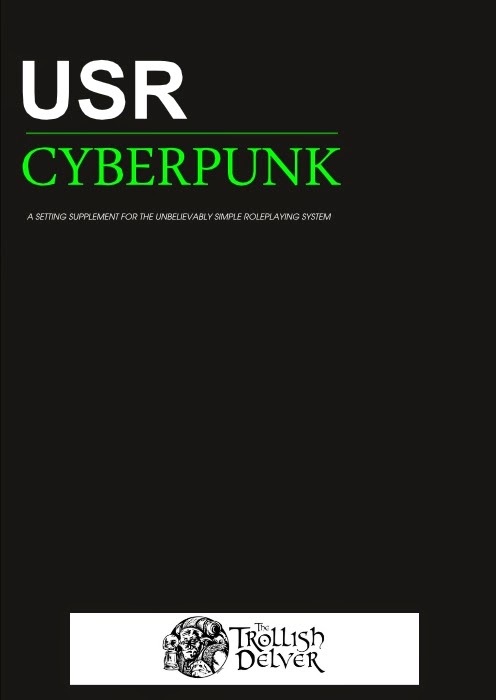 You will also get a PDF of two USR setting books when they are completed. You also have access to the Patron-only stream where I will be bringing exclusive updates on USR work. You're really going the extra mile here. You get everything from the previous rewards, plus you will be sent every USR PDF produced for the foreseeable future. I'm overwhelmed by your support. You get everything from previous rewards plus you will become an important NPC in one of the upcoming USR setting books, fully illustrated.